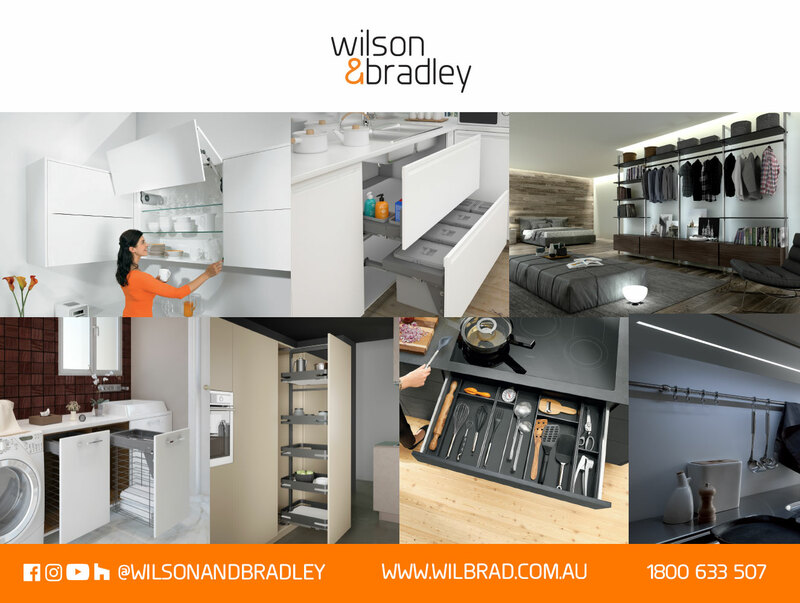 Wilson & Bradley has been in operation for 40 years, with head office located in Preston in Victoria. Wholly owned and run by Graham and Lorna’s three adult children and their spouses, we employ over 90 people. 2008 marked a new era for Wilson & Bradley when our Perth branch was opened. Since then the Perth branch has grown considerably and services the entire state with continually updated products and services. Our Business Development Managers service the state from Broome to Albany and everything in between. 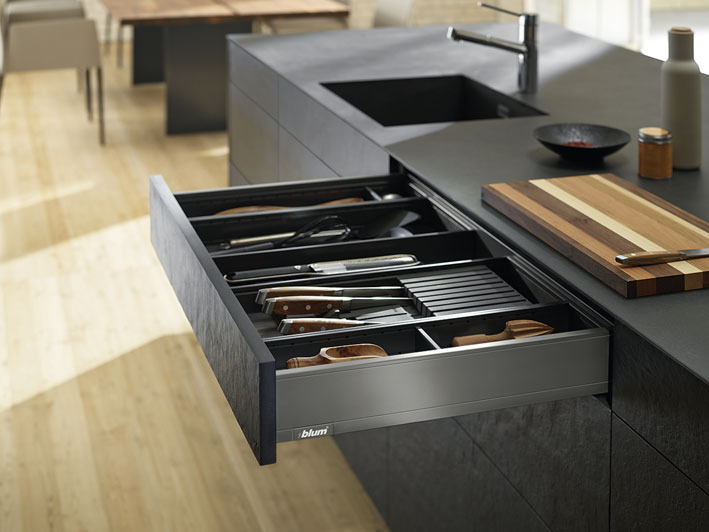 Our customers come from all areas of the building industry, from kitchen and commercial furniture manufacturers to reproduction and pine furniture manufactures. We also have branches in Sydney, Brisbane and Adelaide with a dedicated Business Development Manager serving Hobart. Our range of products are extensive. 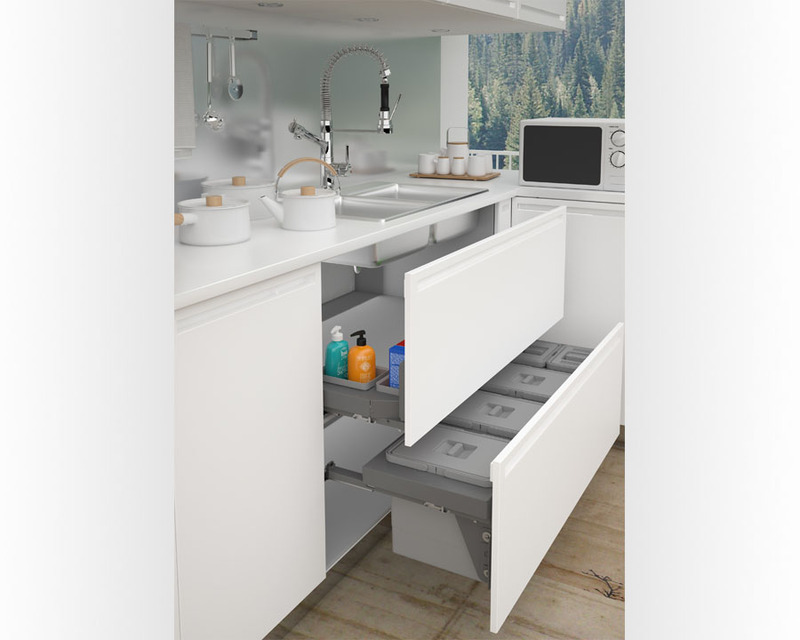 We are distributors for Blum hinges, drawers and overhead systems, Wesco Bins, Titebond adhesives, TAC adhesives, Soudal Silcones, Sige Wire Ware, King Slide drawer slides, L&S LED lighting as well as a full range of knobs and handles, screws and cutlery trays from a range of local and overseas suppliers. The Wilson & Bradley website also offer a unique buying experience for our customers with online shopping facilities for account customers. With a unique login customers can access “My Online Services” allows product and technical information to be found quickly and easily. Customers can browse and shop, view their purchase history, create favourites lists, download their invoices and statements, watch instructional videos, download flyers and brochures and pay invoices via our secure online payment facility.